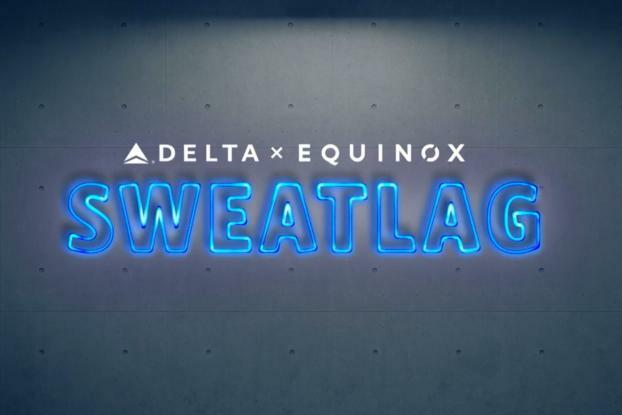 Delta is teaming up with Equinox Fitness Clubs this summer to launch "Sweatlag," a specially designed workout class aimed at beating jetlag. The classes, running in L.A, only,, are available to anyone who recently took a flight. 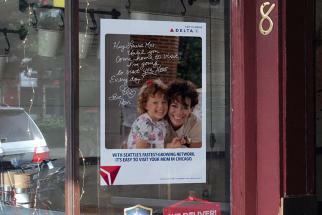 They will be held at the West Hollywood, Westwood and Marina del Rey locations starting July 10 through August 2. To sign up, travelers need to visit sweatlag.com and bring a recent boarding pass from travel on any airline. The idea promotes the Airbus A350, whose panoramic windows, ambient lighting, and better cabin pressurization help fight jet lag in the air, according to Delta. Down on the ground, the Sweatlag workout is "designed to help muscles synchronize to a new time zone, reduce stiffness associated with travel, and generally encourage the body to reset." 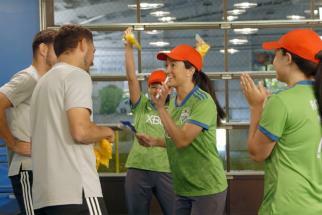 Wieden & Kennedy New York is the agency behind Sweatlag, whose website also provides useful tips on food, exercise and sleep strategies on board, and ways to sweat out fatigue on arrival.